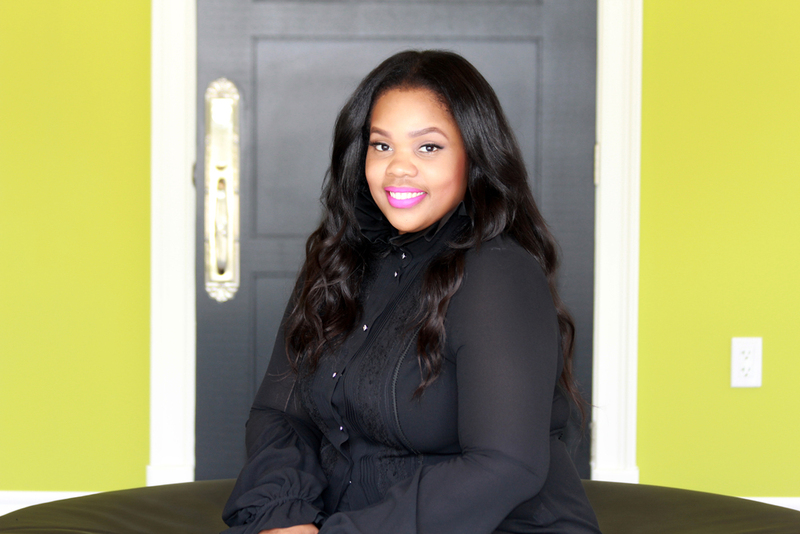 A native of Detroit, Michigan Eshe’s experience as a stylist dates back to her days as a student at Michigan State University. While pursuing her bachelors degree in Psychology, Eshe discovered a talent and a passion for enhancing the esteem and upgrading the image of those around her. This passion and talent soon found its outlet in styling. Expressing a unmatched creativity and verve in her choices and direction, Eshe soon found her peers beating a path to her door and the start of a thriving business that continues even today. Upon matriculation, Eshe entered her field of choice, but it wasn’t long before she realized where her true desires lay. She enrolled in cosmetology school and within a year had completed her certification. She then embarked upon a path that continues to allow her the satisfaction of blending purpose and passion. Now a stylist to celebrities, Eshe is consistently acquiring top level style techniques and information. This allows her to provide unmatched service and style to her clientele. In creating GlamourMANEia.com, Eshe’s goal is to provide you with a portal into upper echelon styling, care, and information. She hopes to share the knowledge and information to help everyone look AND feel their best. So be sure to take advantage of all the resources provided here to make your life just a little more Glam.